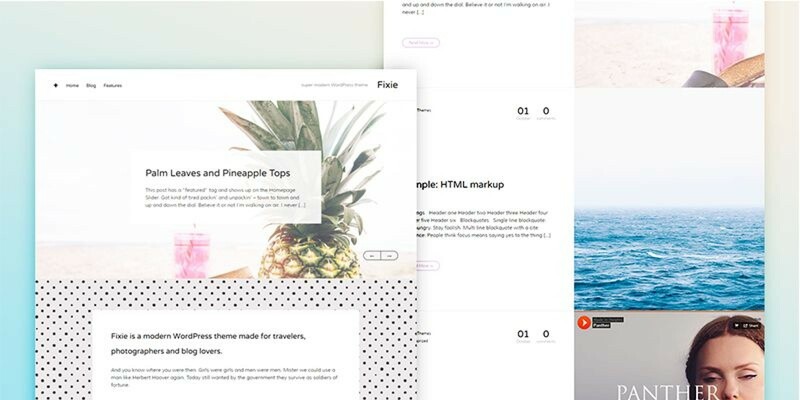 Choosing a theme for your site can be difficult. 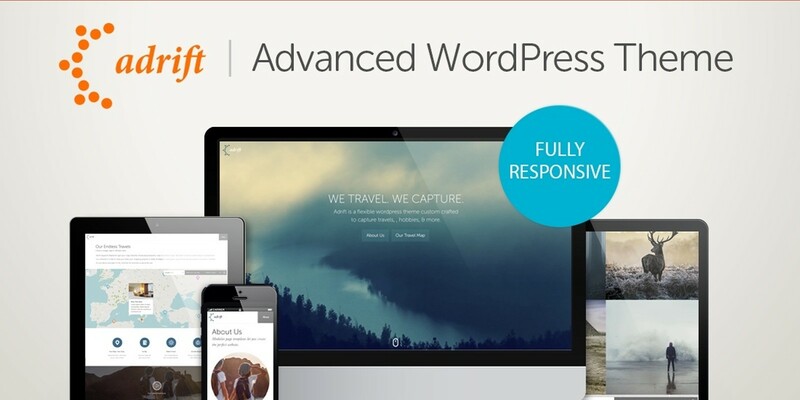 There are many themes for WordPress out their and finding the best suitable is quite a job. That is why we have created a shortlist for anybody who wants to setup a Photography website. 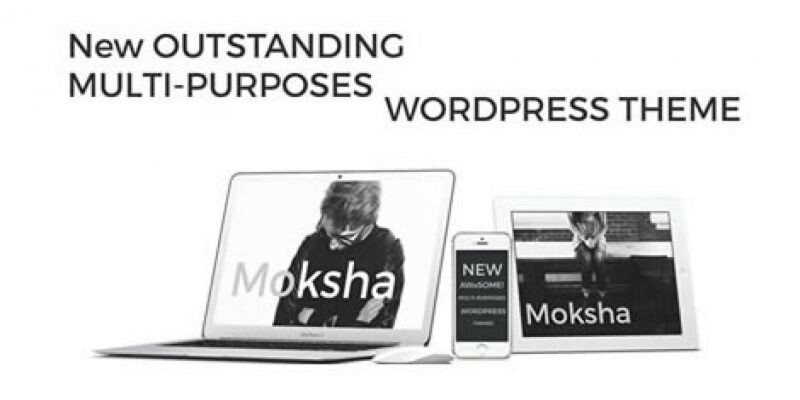 Moksha is a clean and multipurpose responsive WordPress template. It comes with 80+ creative pages.It is fully optimized for tablets, smartphones and desktops. Adrift is the only theme handcrafted specifically to showcase your maps. It is perfect for photography. 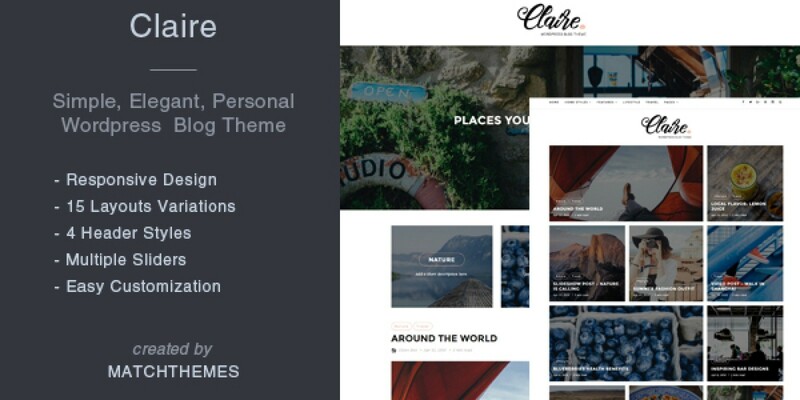 Claire is a stylish and beautiful responsive WordPress blog theme perfect for any types of blogs, but functions very well for photography. 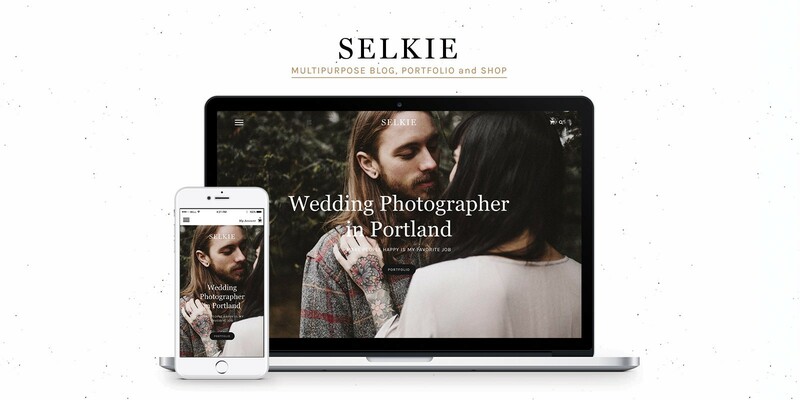 These WordPress themes are great for any photographer who wants to showcase their work. These are of course not the only themes available on Codester. 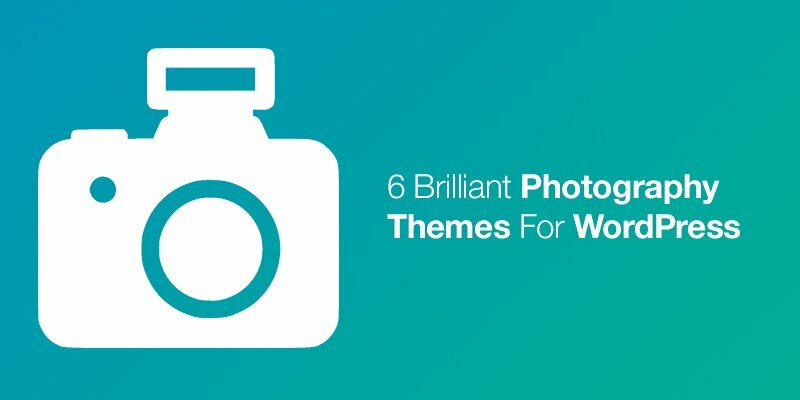 Please feel free to browse the hundreds of photography WordPress Themes available on Codester.